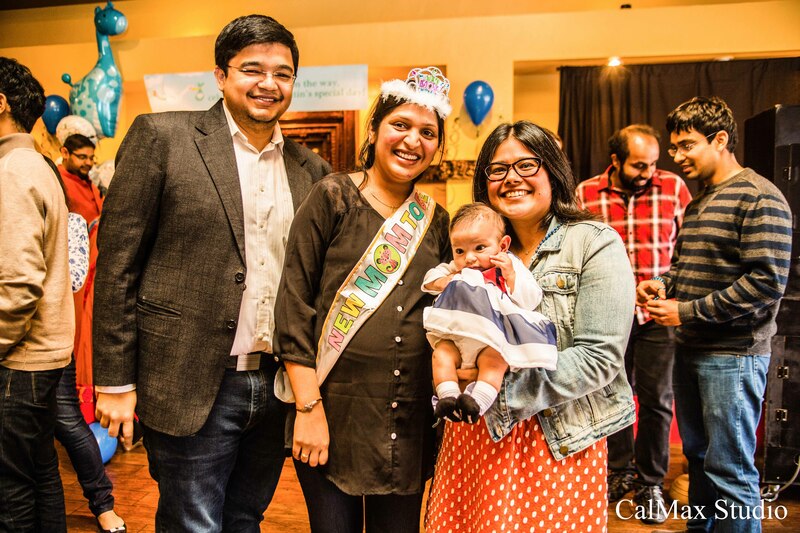 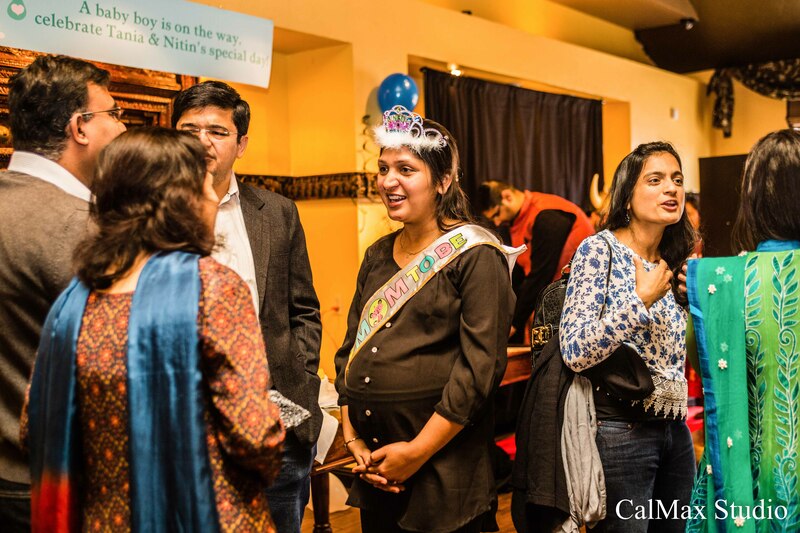 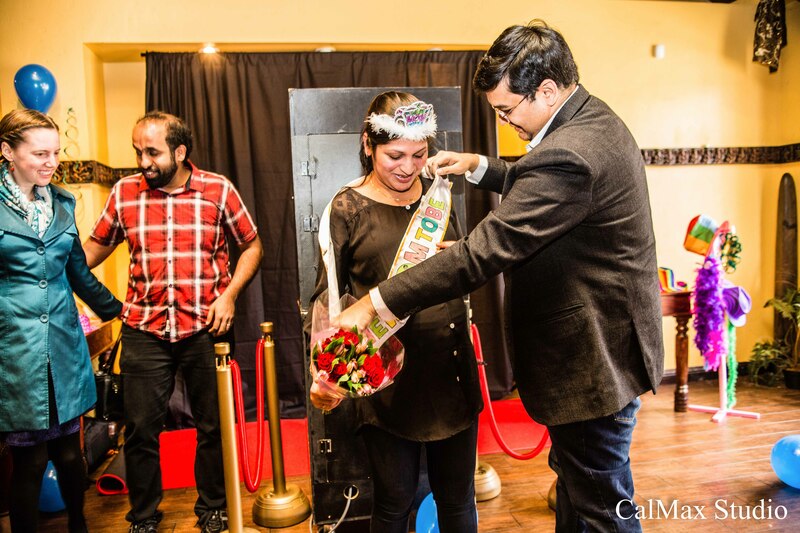 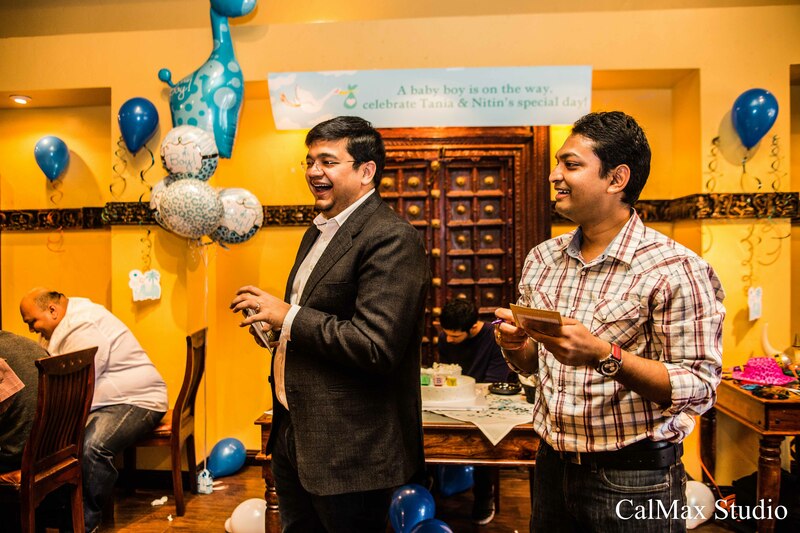 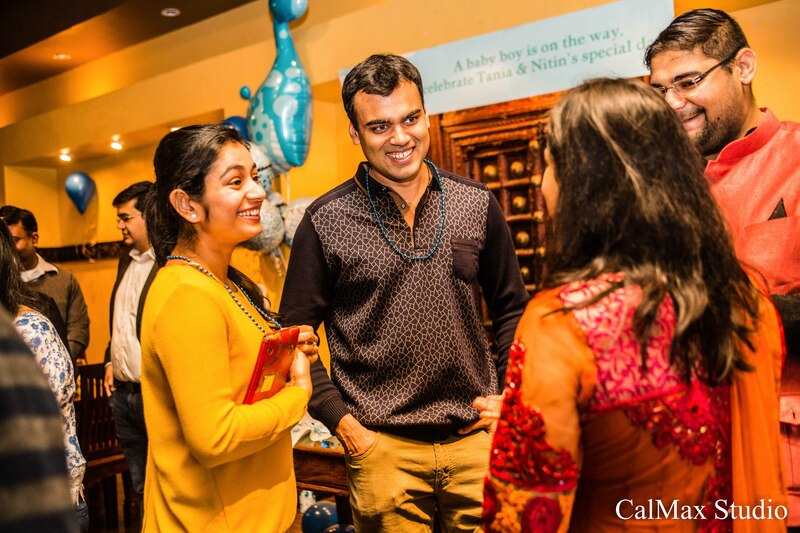 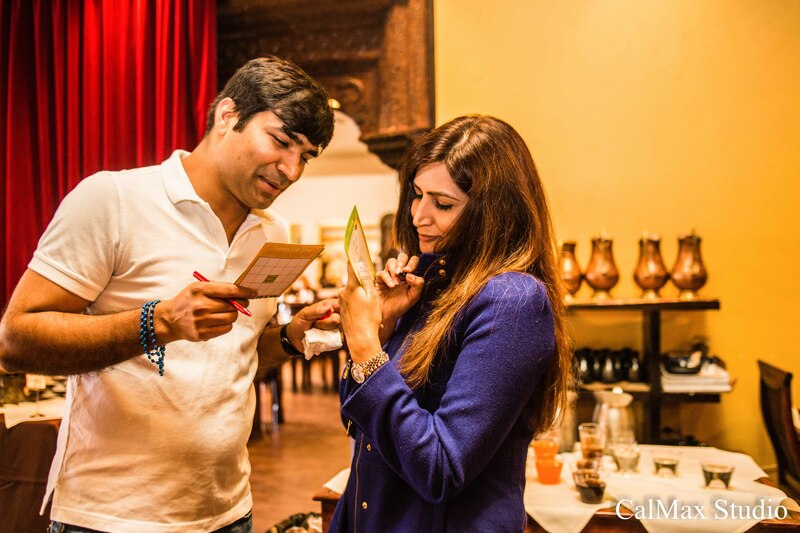 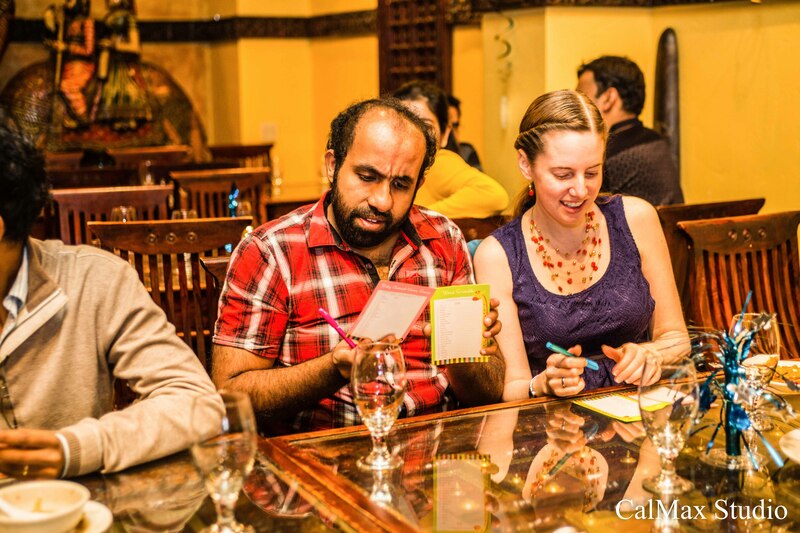 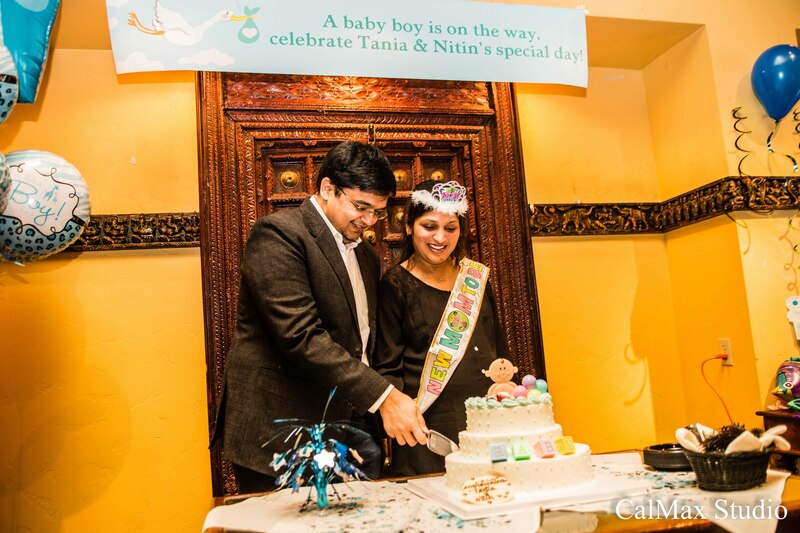 It was a fun surprise baby shower party at Madhuban Indian Cuisine http://www.yelp.com/biz/madhuban-indian-cuisine-sunnyvale. 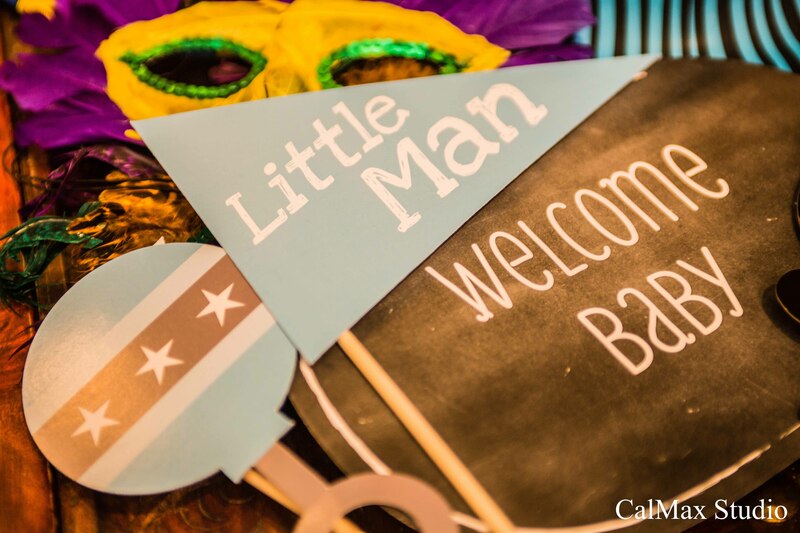 As a photographer I had attended so many events, and parties past 15 years or so, and I always feel the best thing to have in life is some great friends and family. 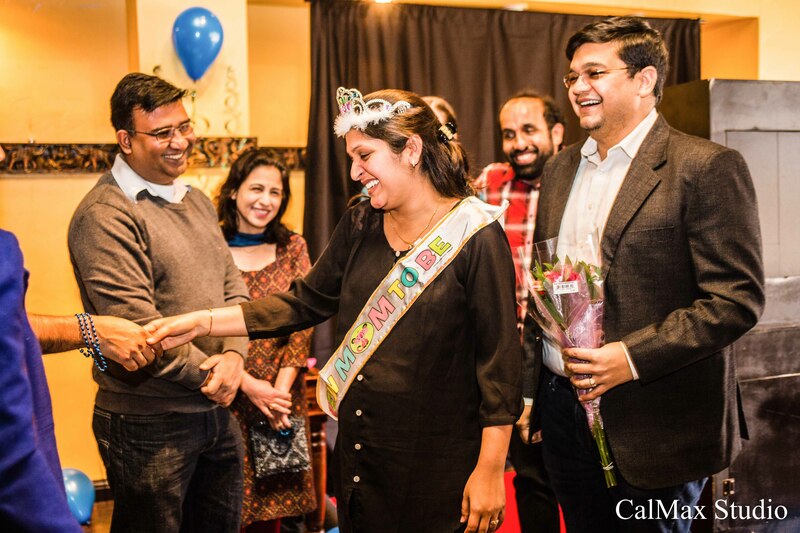 And it is such a priceless event to welcome a new family member by such a nice surprise party.